Take total control, with one platform. TruProtect™ provides a unified security solution for today’s ever-evolving business environments. 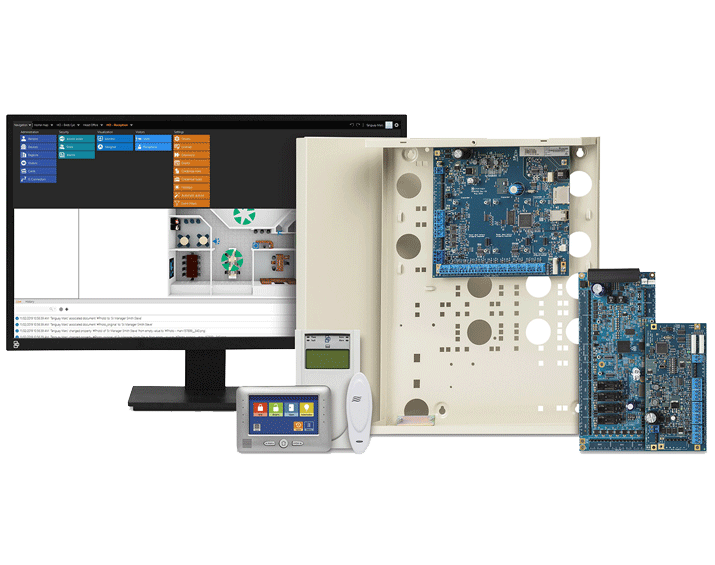 Scalable and flexible, TruProtect combines intrusion, access control, video surveillance and more into a single, integrated interface. So, when security needs change, TruProtect responds with a robust, reliable and intelligent solution. 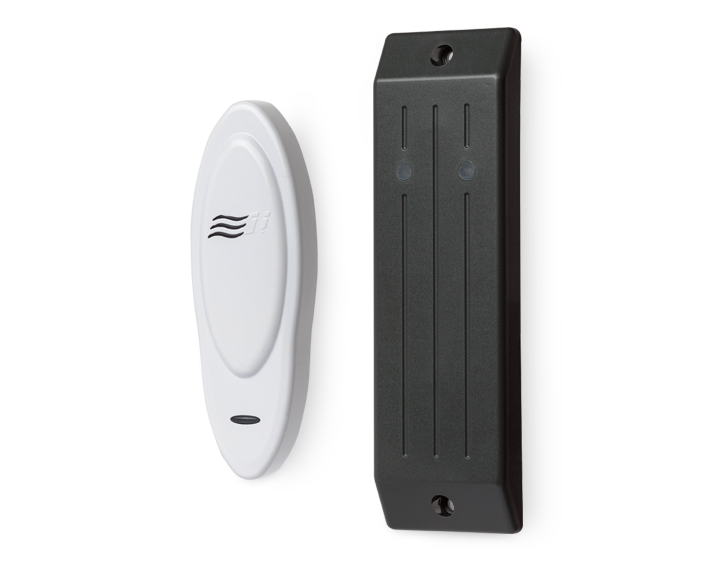 Adaptable and effective, TruProtect enables users to protect property from external threats by allowing them to add more than 1,000 input devices—including motion sensors, reed switches, duress buttons and other peripherals—for reliable intrusion detection. The system can scale from a standalone intrusion panel to a fully networked system. 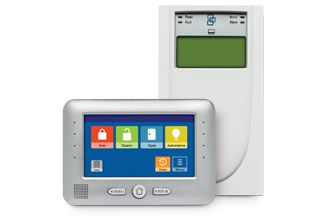 TruProtect’s access-control functionality is distributed across multiple devices for additional reliability. 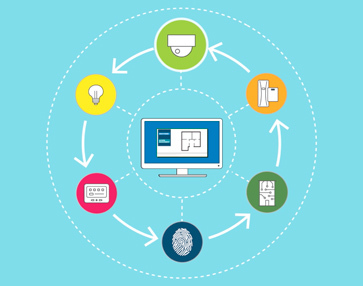 The system also includes many industry-leading features, such as customizing access authentication requirements for specific areas in a building or for individual users, along with self-monitor and user-access management across multiple sites. 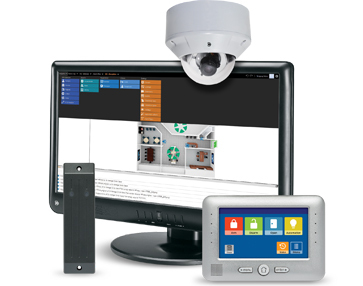 The TruProtect system integrates with a range of Interlogix TruVision® video products. This allows alarm events to be tagged to video footage and shown live to an operator. 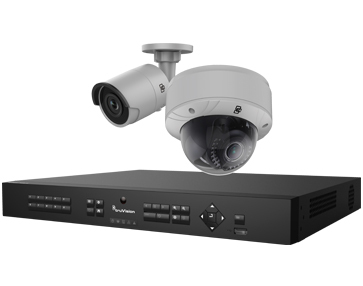 Recorded footage can also be indexed by time or alarm event for quick recall, and multi-view displays deliver a more complete security picture. 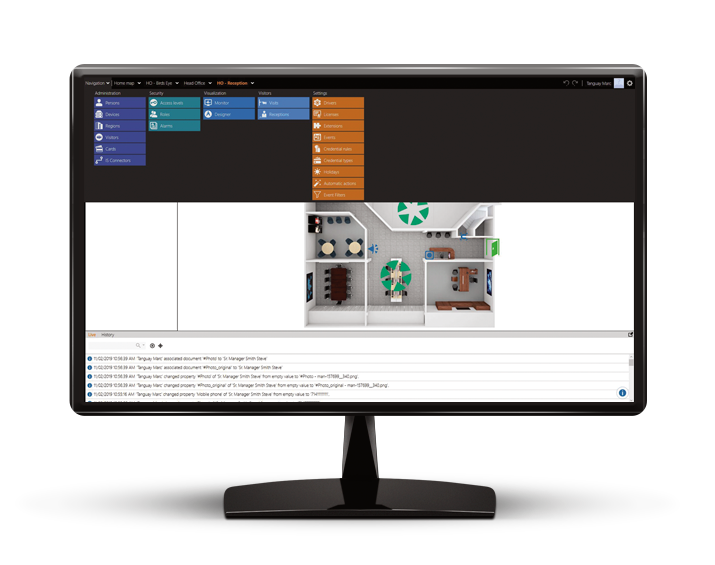 Intuitive and easy to use, the TruProtect C4 Management Software solution allows end users and site operators to take full control of intrusion, access, video and life safety—both on-site and remotely—from a single interface. Multiple reporting options allow the software to store data, events and people movements from any location. 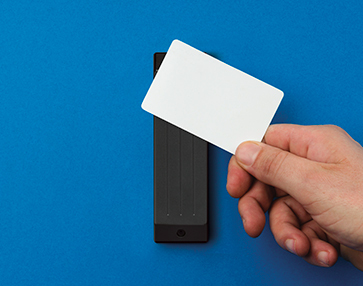 Designed to work seamlessly with an array of third-party systems, TruProtect creates a flexible security solution that can work in a range of environments, from single-office to multi-site applications. 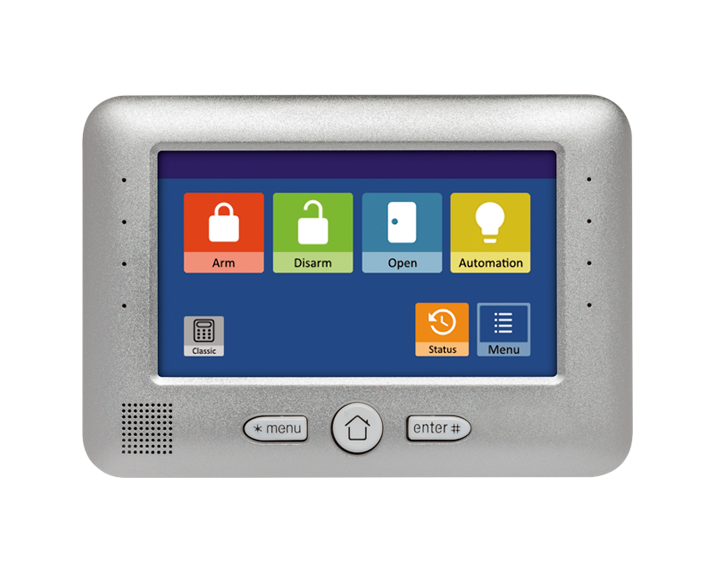 The single interface easily manages video, access, intrusion, building automation, HVAC, lighting and more from anywhere, anytime.